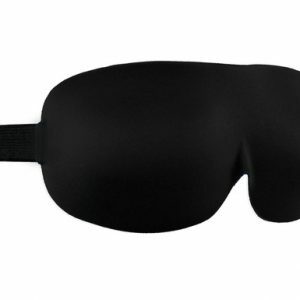 IMPROVED SLEEP – if you struggle to sleep through the night or even fall asleep when you go to bed then you are probably feeling exhausted and in need of a good quality nights sleep. Our natural and organic sleep serum is just what you need! There are several reasons why you might suffer from insomnia but possibly the leading cause of insomnia in today’s world is stress. Stress often leads to depression and anxiety, which are also conditions that keep you lying awake at night. Whatever the cause of your insomnia, the results are the same; you feel tired, suffer from a foggy brain, have reduced ability to cope with your day-to-day routine, develop anxiety attacks and, in more serious scenarios, severe depression. A synergistic blend of Lavender, Roman Chamomile and Rose. 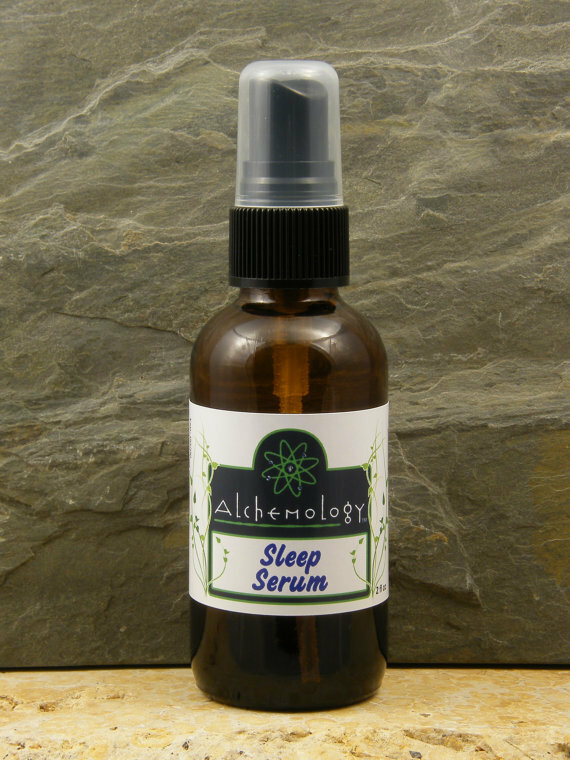 Our Sleep Serum has been reported to be very effective in helping one to drift to sleep and dream through the night. The feedback we have received has been overwhelmingly positive. For those who count sheep often, we recommend the Pulse Point be applied to the temples, back of neck and jaw line right before turning the light out (see separate item listing). Made with 100% NATURAL ORGANIC ingredients – no synthetics, no fragrance oils. Just as nature intended it to be! Alchemology products are all natural and contain no synthetics or artificial ingredients. 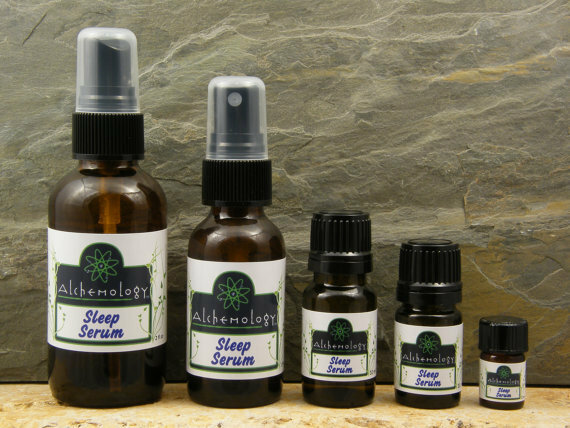 Alchemology products contain the highest quality essential oils available, resulting in effective therapeutic benefits. Add the appropriate essential oils to a warm bath before you go to bed. Make sure your bath is not too hot and add just 6 to 8 drops in total of your essential oils to the bath water. You can also add a suitable essential oil to a blend in a bubble bath or bath oil. Use your essential oils in an aromatherapy diffuser just before you go to bed. You can use either an electric diffuser or a candle aromatherapy diffuser, but remember not to leave a candle diffuser burning all night. This is a good method for helping a child fall naturally to sleep because the essential oil used may become associated with bed time and be a familiar comfort. Blend a massage oil and persuade your partner to give you a mini-massage just before bedtime. The act of massage naturally helps your body to relax and “switch off” from the day’s routines. Spray using our Spritzer, shake it well, and spray some around your bedroom avoiding polished surfaces. Spray a small quantity of it onto your pillow just before you go to sleep – This a great way to incorporate aromatherapy into yours and your families bedtime routine and prepare yourself for sleep! Space Sprays are an essential oil blend in a base of distilled water. They can be sprayed directly on the skin or in the air above your head (your space!) and inhaled as they drift downward, they are are also great for scenting your towels and linens.